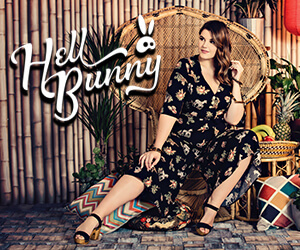 Thousands of lifestyle fashion retailers will converge on LondonEdge Las Vegas to gain inspiration and buy their seasons stock. 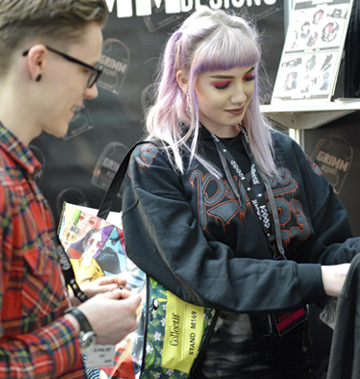 Having a booth at LondonEdge Las Vegas will deliver you an increased pre-show online profile PLUS real-life onsite access to very targeted buyers. Critically, LondonEdge as is not a general fashion convention, the net result means you showcase only to the most relevant retailers onsite & via social media. LondonEdge is a focused platform for relevant, niche lifestyle collections and this adds benefits. The higher the % of relevant merchandise per sqft, the more time-efficient your buying, the lower the overall cost per order & the higher the return. It’s a show for you and your suppliers, plus it’s so much fun! Register for your free e-ticket and book your hotel. 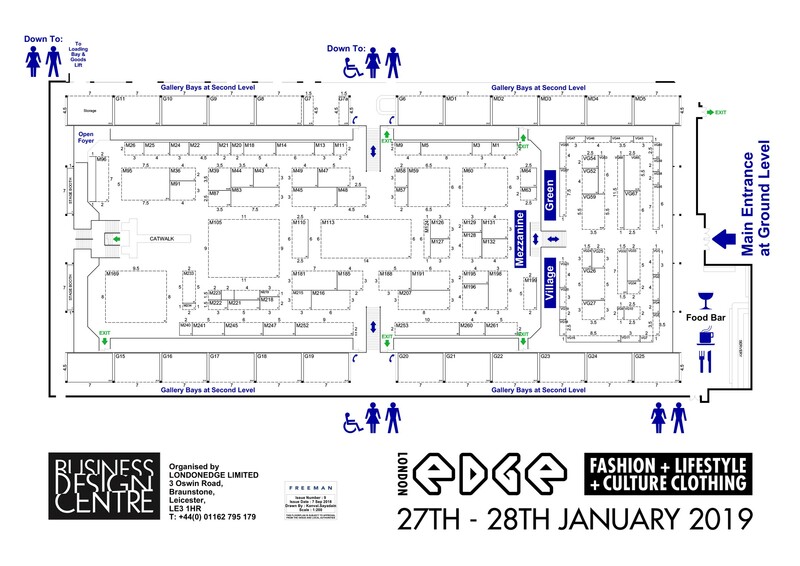 LondonEdge is the world’s premier trade event dedicated to lifestyle fashion. 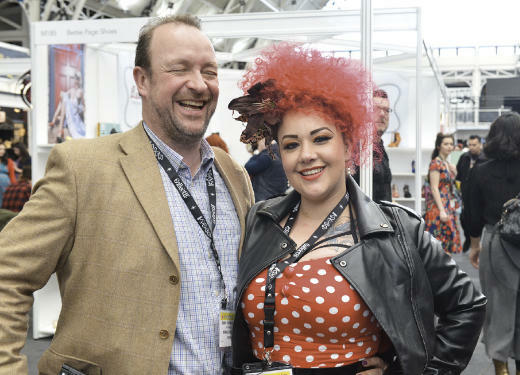 The London events are the focus of thousands of retailers, designers and manufacturers from the UK and Europe and LondonEdge Las Vegas will be the business destination of choice for lifestyle and alternative indie brands, stores, designers and influencers across the US & the ROW. 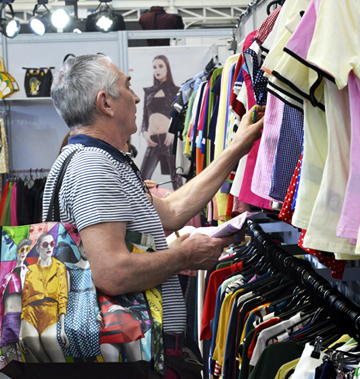 LondonEdge celebrates the creative & fascinating lifestyle fashion marketplace & we’ll deliver an unmissable fashion retail event showcasing the best in lifestyle fashion. 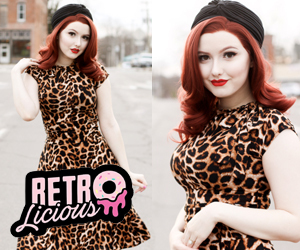 From elegant repro-vintage & rocking rockabilly, dark gothic-inspiration, rainbow & pastel pop culture, dark street wear & new music merchandise, LondonEdge exhibitors & buyers will inspire. Also, it’s well known to be a friendly community of businesses & the power of face to face engagement within your market place is invaluable. We’d love to welcome our exhibitors, buyers & associated visitors at our first LV show. New venue: Alexis Park All-Suite Resort Convention Centre, Las Vegas. Booths can be adjusted to suit any budget or requirement and can be tailor-made to suit your business. It's critical to our M.O. to support fledgling & small businesses at our events. Mindful of budgets, booths will include a furniture package plus buffet breakfast & lunch & drinks to keep you hydrated on both days while all shell scheme extras can be ordered on Freeman Online. Find out about booth options, prices and locations by contacting our team, who are more than glad to help. The new show will be landing at the Alexis Park All-Suite Resort Convention Centre, Las Vegas.